In recent years, the number of running events has increased along the Grand Strand. This summer, a different kind of running event is coming to Myrtle Beach! Bring your best running shoes and a white t-shirt, as you take part in the 2016 Color Burst 5K race in Myrtle Beach on Saturday, June 4. It will take place at the Ticketreturn.com Field located at 1251 21st Avenue N in Myrtle Beach. The event's proceeds will benefit the Tidelands Health Foundation, which provides healthcare services in the area. This race is unlike other running events you have experienced. Participants are instructed to wear only white plain clothing. 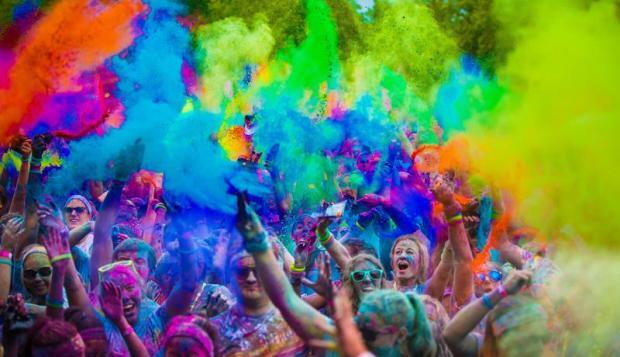 While, you may start off with a blank slate, by the end of the run, you will be covered in the brightest neon hues. From the sidelines, event volunteers are ready to blast away at participants with colorful paint. Not only is the paint used fun and exciting, but it is also non-toxic, hypoallergenic, washable, and water-based, so it is safe for runners. More specifically, get ready for a blast of rainbow colors at every 1K interval of the race. Every station features a distinct color theme, and your goal is to soak up as much color as possible, as you race to the finish line. After you complete the race, you will come back together with other finishers at the Finish Line Fling. There, you will experience the Color Burst finale, as more paint splashes you from the main stage of the venue. The finale will beautifully display an array of bright colors along with exhilarating music. 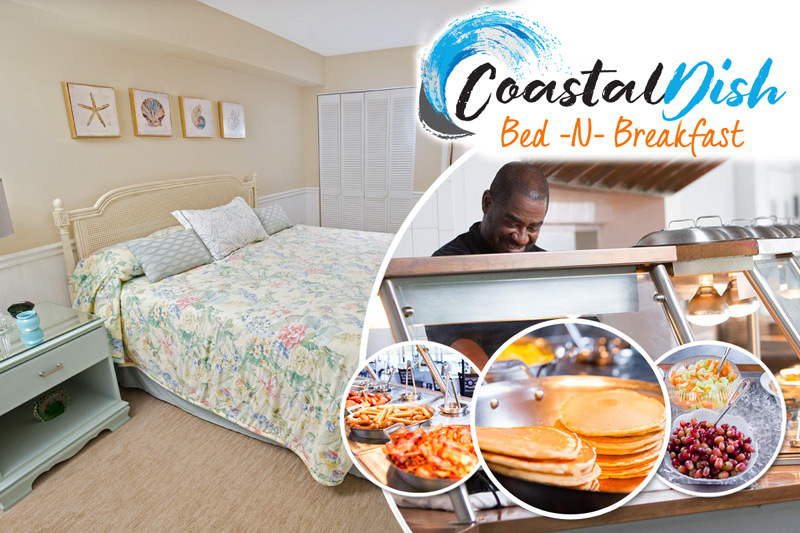 Partnering up with the Myrtle Beach Pelicans minor league baseball team, each participant will also receive a free ticket to the 6pm baseball game featuring the Pelicans vs. the Potomac Nationals. The Color Burst 5K is a unique running or walking experience, which features a live DJ and gallons of magnificently colored paint! If you have been looking for a unique and healthy running experience, don't miss out on this Myrtle Beach race!